The world of owls is at your fingertips in this one-of-a-kind workshop! 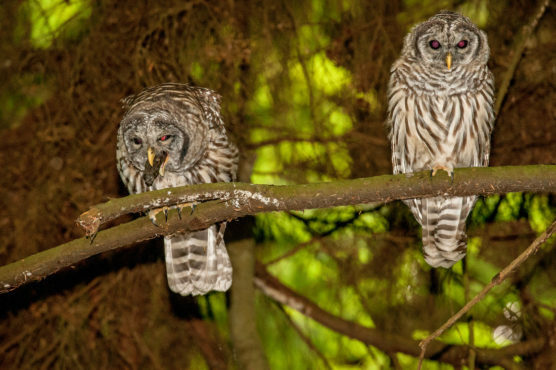 Examine real owl specimens while learning their hunting adaptations, and take apart a regurgitated owl pellet (sterilized) to discover what was for dinner. Please register in advance to ensure sufficient workshop materials are available. Open to ages 7 and up. Meet at the Stanley Park Dining Pavilion.